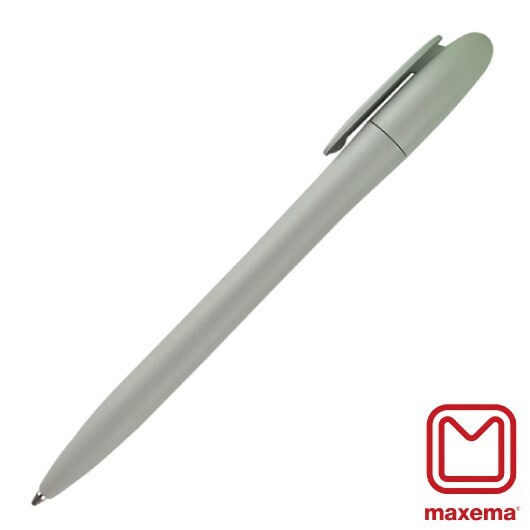 Made for promo these pens are exceptional value. 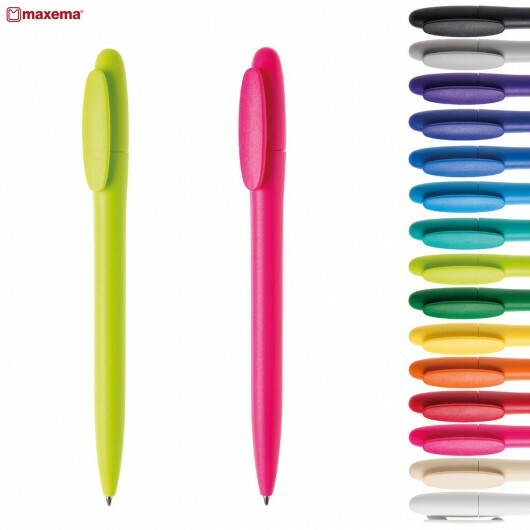 Eye-catching, low prices and long lasting! Sometimes the most simple solution is the best. 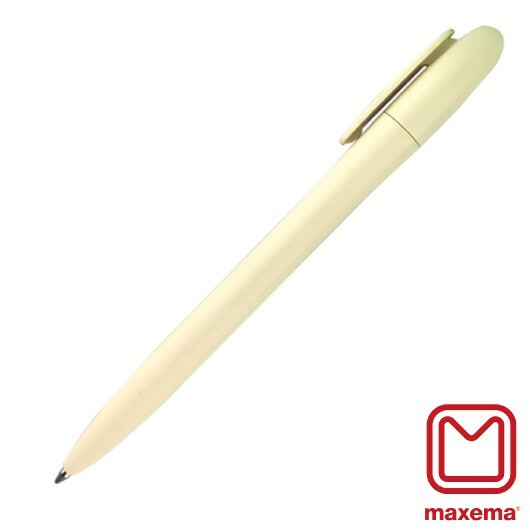 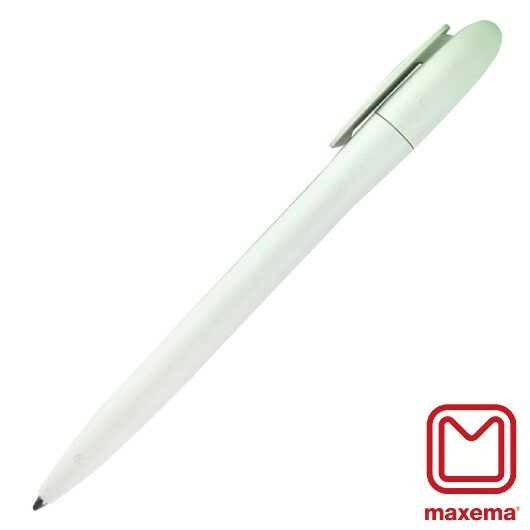 That's the approach Maxema have taken with these low-cost but effective pens. They feature subtle curves with a brightly coloured barrel and clip, available in a huge range of colours. 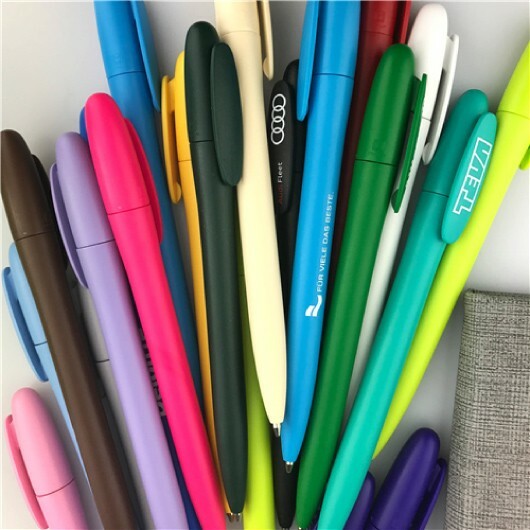 These pens are Italian made with twist-action functionality that come with an X-20 black ink refill with up to 2000m of writing (blue is available on indent).